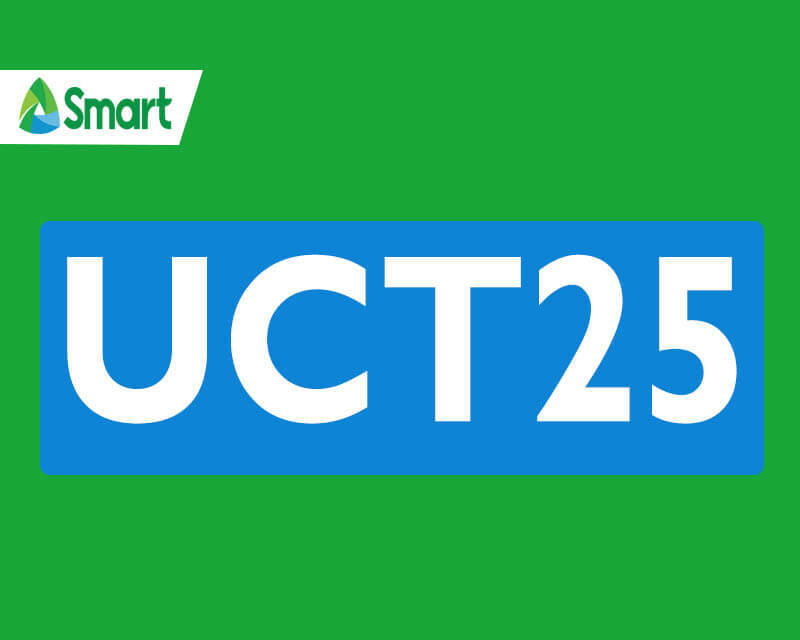 One of the best promo offer from Smart that gives unlimited Facebook, trinet calls and texts for one day is the UCT25. For only 25 pesos, you can now have all the communication services needed in one combo promo. You can have unli Facebook, Messenger and Viber access without subscribing to another data bundle. Then unlimited call included in this package lets you contact your friends and loves ones who are using Smart and Talk N Text network SIM card. The tri-net text lets you send SMS to Smart/TNT and Sun Cellular subscribers plus the 50 all networks texts. To subscribe, you need to reload your Smart prepaid account with Php25.00 at your nearest loading station or retailer. Use the correct keyword format provided below. After successfully sending the keyword, wait for the SMS notification from Smart before you start using the promo. To call, all you need is dial the 11-digit number of the person you are trying to contact. To use the data, you must use an internet capable phone or a smartphone to maximize the promo package.